Adam has worked in the Oahu Adventure Tourism industry for over 12 years. He is a USCG licensed Boat Captain, a certified lifeguard and is truly enthusiastic about meeting new people and exploring all that Oahu has to offer. When not working as a local tour guide, his hobbies include surfing, photography, music (listening and playing), hiking, travel and surfing. He also enjoys surfing. Adam loves to be out in nature and is an avid free diver (diving on a single breath of air). He founded Island Images Photography in 2004. His photography company focuses on underwater images of local marine life. You can see samples of his work at www.islandimagesphoto.com. Captain Adam’s Future Plans: Live each day to the fullest! Greg was born in California and has lived in Hawaii for over 40 years. His favorite thing to do is to be outside enjoying nature. Whether it's hiking, snorkeling and swimming or just out looking around....Hawaii is full of astounding beauty and energy. Along the way, Greg earned a degree from the University of Hawaii in Pacific Island Studies. He has also become a Hawaiian plant, bird, marine life, geology and Hawaiian history expert. "I love the people here as much as I do the beauty. And that's what I will share with you on my tours. There is a magic here like no other place." Greg's Future Plans: To be fully alive, stay young and healthy. 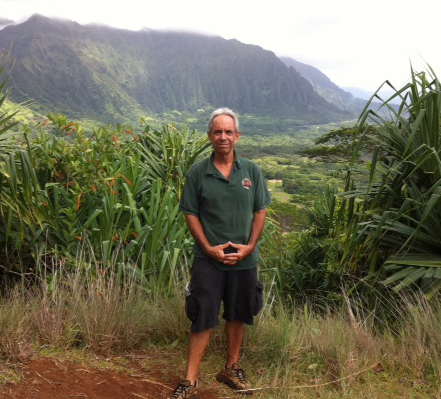 ​Christopher (Chris) is the staff Archaeologist at Private Tours Hawaii. In addition to working in archaeology and tourism, he is a travel writer and former Marine Corps Air Traffic Controller. Christopher's most important jobs though are being a husband and father. Christopher graduated from the University of Hawai'i at Manoa and has traveled or lived in more than fifty countries. He is a hiking enthusiast and has hiked a great number of the trails on Oahu - he is also one of only a few people who has walked the entire perimeter of Oahu - a 9-day trek of 227 miles. 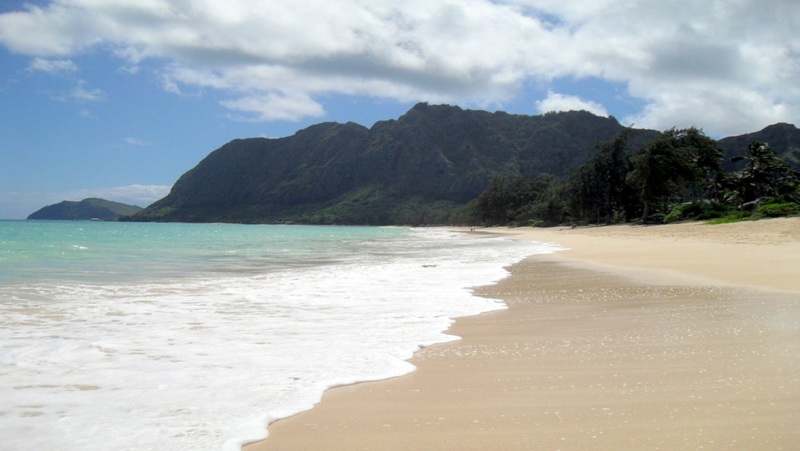 He loves Oahu and considers it one of the best places on the planet. Christopher worked as a guide while he was in university and fell in love with introducing visitors to Hawaiian history, culture, geography, flora, fauna, and attractions. He continues to do so today. When he's not working he enjoys exploring technology, reading about the interesection of economics and history, and planning his next adventures abroad. Languages: English, Broken English and can get by in Arabic, French and Spanish as long as the people he is talking to are patient. Christopher's Future Plans: To buy a small island in the Aegean and grow grapes, olives and figs or start a new cryptocurrency based on interest-based education. If neither of those works, he will be happy to be a tour guide in Hawai'i for as long as he is able to get out of bed and speak coherently.